Home After Recycled & Used Parts? After Recycled & Used Parts? 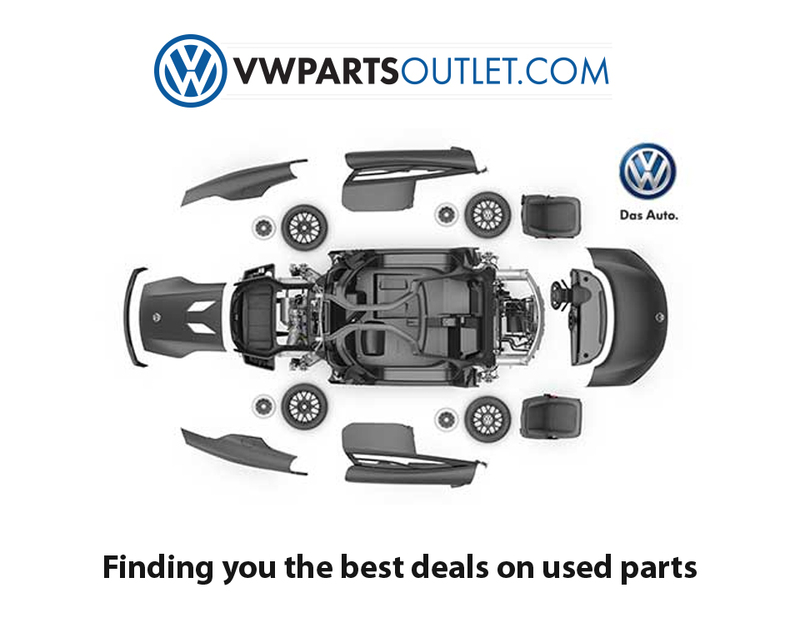 vwpartsoutlet.com is staffed by parts pros ready to handle all your Volkswagen and Audi needs. We are proud members of the ShopDealerParts.com group and dedicated to helping you enjoy the convenience of online shopping for all of your parts and accessories. Our state-of-the-art parts center is operated by the experts at Volkswagen of San Bernardino, the newest of 17 dealerships owned by the David Wilson Automotive Group, one of the most successful privately held automotive groups in the United States. 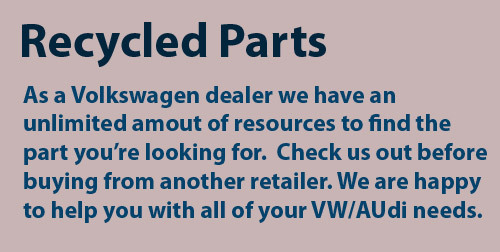 We use our resources to get you the best deals on New Genuine OEM parts. All parts on this site are New Genuine OEM. 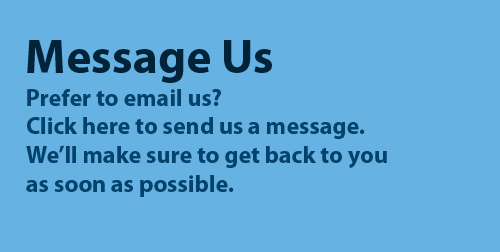 If you would like to find out if there's inventory for a used part, please give us a call, we'll be happy to assist you. If you don't have all this information, that's ok! Give us a call and we will help you find the particular part you are looking for.